The World Series of Poker has just announced its 2013 schedule and there are some interesting changes to report. Being their 44th incarnation, the organisers are setting up a record 480 poker tables across three rooms inside the Rio in an effort to make this year’s event bigger than ever. With tournaments and cash games being offered to suit every bankroll, the opening weekend will kick things off in style with The Millionaire Maker. The $1,500 tournament will be a one day, two flight, single re-entry No Limit Hold’em event where the eventual winner will receive $1 million. Other interesting highlight of the schedule include:Event 47 - $111,111 ONE DROP High Roller, Event 52 - $25,000 Six Max No Limit Hold’em, Event 55 - $50,000 Poker Players Championship . Additionally there will be a $5,000 Open Face Chinese tournament running on July 13th; however this will not be a bracelet event. This year the Main Event kicks off the first of its three starting days on July 6th and continues through until July 15th before the final nine breaks until November. The other interesting tweak to the schedule is the entry fee for women in the Ladies Event. In an effort to deter the men, the organisers are charging any men who want to enter $10,000, while the women will be offered the discount rate of $1,000. 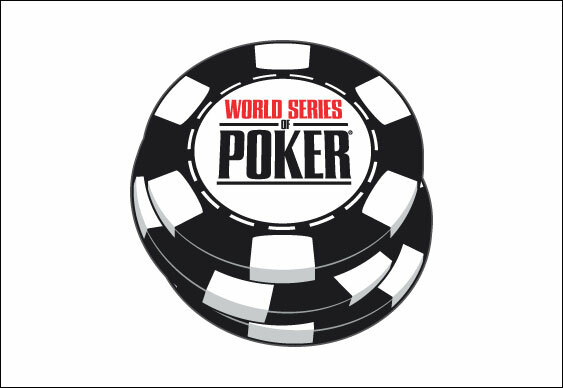 The 44th annual World Series of Poker takes place between May 29th and July 15th and you can check out the full schedule, here.